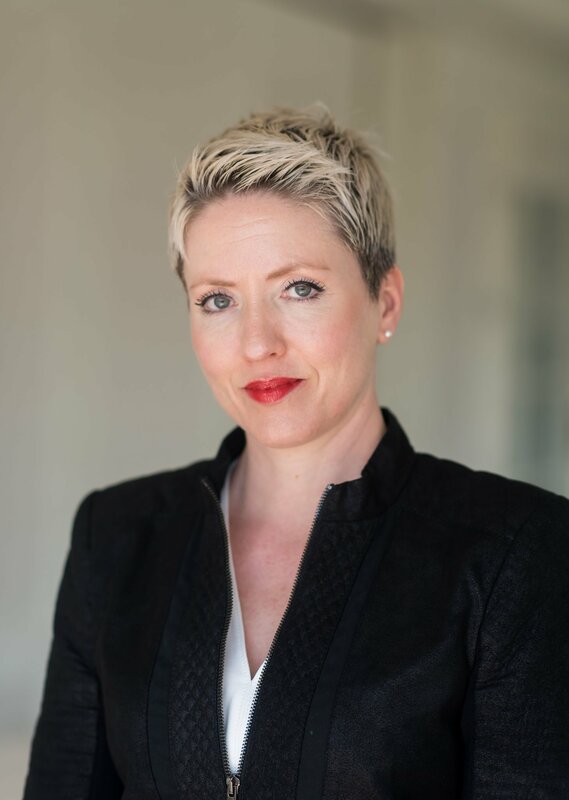 Dr. Shea Garrison is Vice President for International Affairs for Concerned Women for America in Washington, D.C., focusing on U.S. foreign policy and aid, women’s economic and social empowerment, religious freedom, and human rights. She is also Affiliated Faculty and Policy Fellow at Schar School of Policy and Government at George Mason University. Dr. Garrison regularly publishes articles and Op-eds on international affairs and foreign policy and presents to venues such as Wilson Center for International Scholars, the Heritage Foundation, Foreign Services Institute, and the U.S. Department of State. Garrison holds a Ph.D. and MS from Tulane University in International Development, where she was an adjunct lecturer in the International Development Studies Program in 2015; in 2014, she was Visiting Research Fellow at the Center for Gulf Studies at the American University of Kuwait. She is currently a board member of Bethany House of Northern Virginia, a shelter for domestic violence. She and her husband of 21 years reside in Virginia.